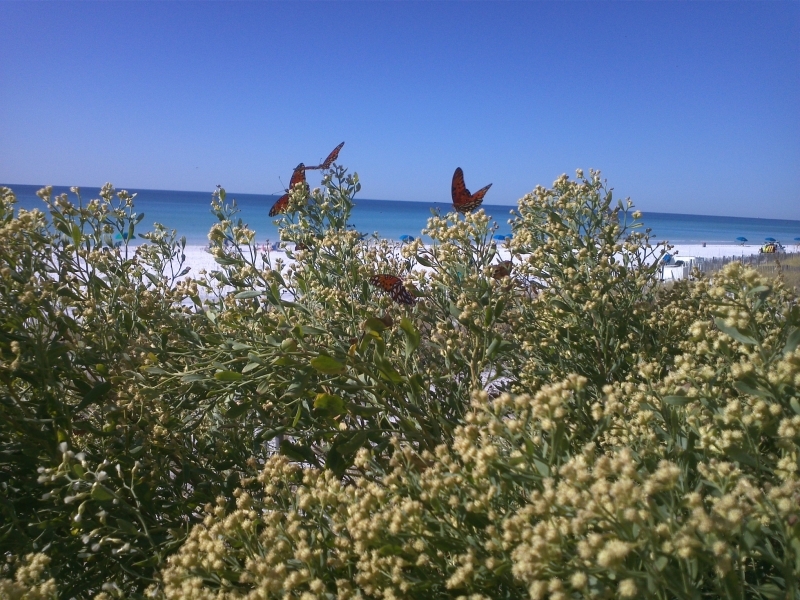 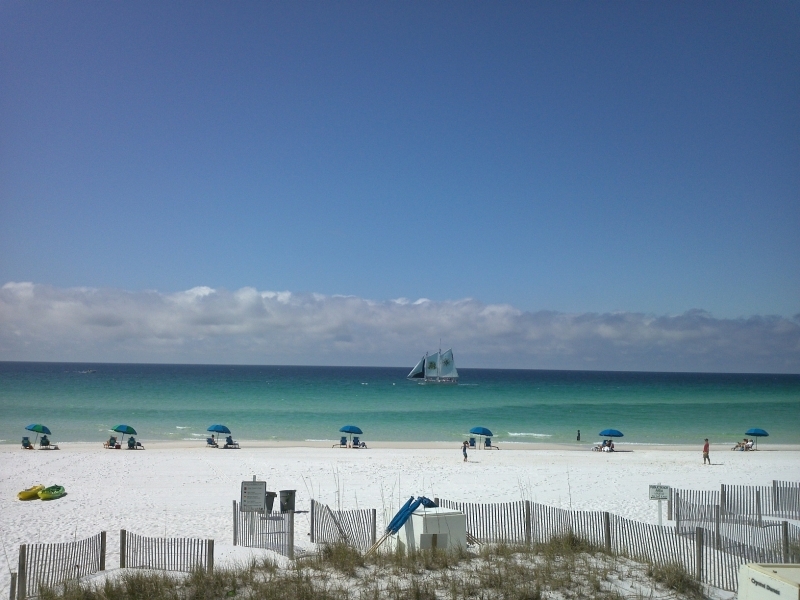 Destin Florida… Welcome to Paradise! 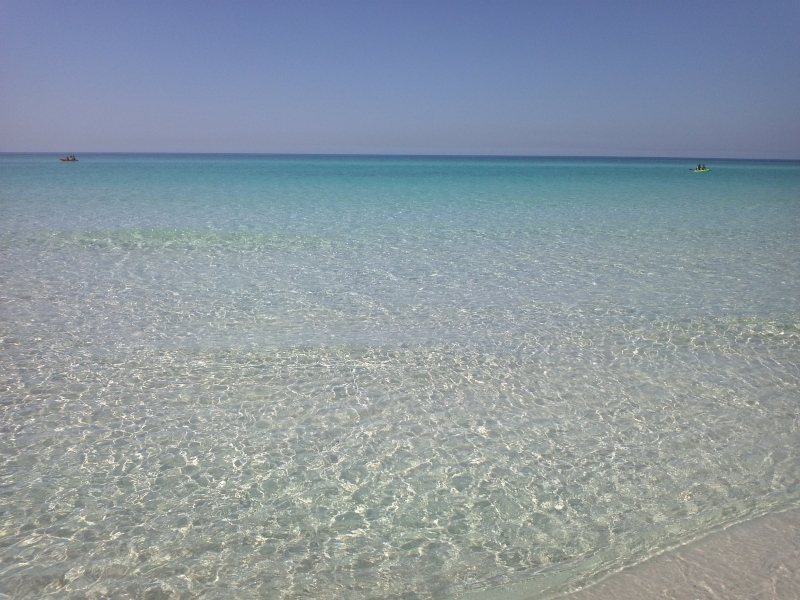 The Emerald Coast has been voted as the best beach destination by the readers of Southern Living Magazine®. 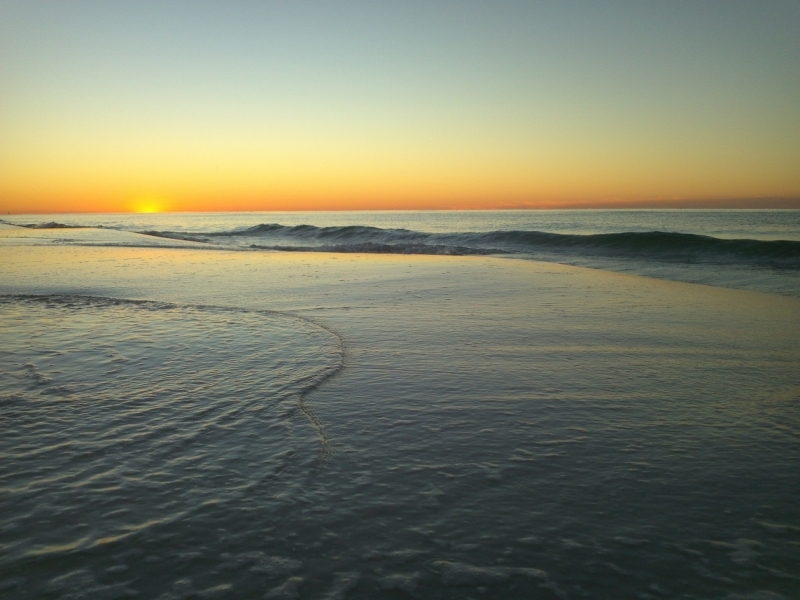 Destinfl.com gives you a glimpse into our beach and fishing community and is your guide to help you plan your vacation to paradise. 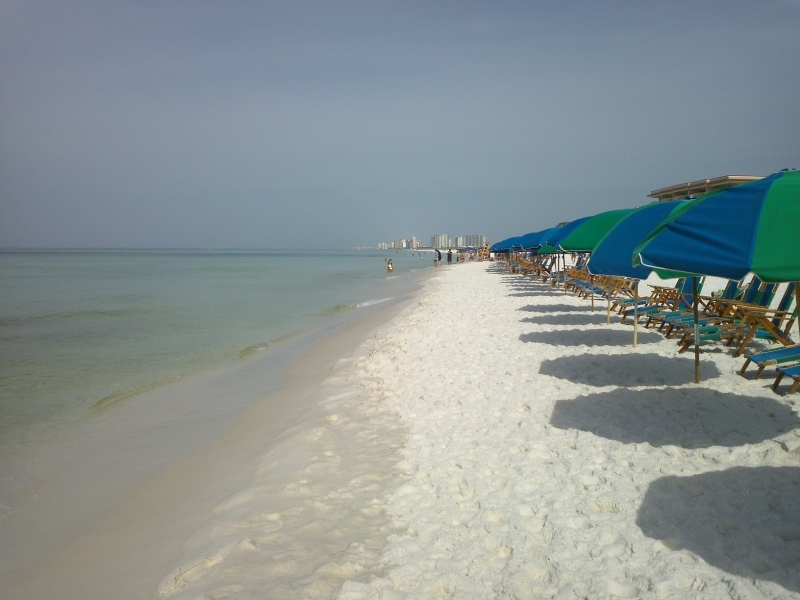 The weather is perfect this time of year so come on down to Destin, Florida for an exciting day of fishing, relaxing family time at the beach, or choose from several of the areas challenging golf courses, dine in a unique Destin restaurant and enjoy the harbor side night life.